A solar panel is an important item that hikers and campers should include in their backpacking “must-haves” list. Aside from the obvious food rations and temporary shelter, a solar panel is now considered an essential backpacking gear as it delivers the needed energy to charge electronic devices that people would like to carry with them during long outdoor trips. 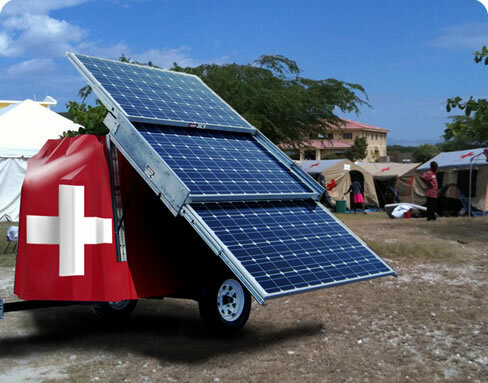 Solar panels are portable power stations that harness energy from the sun. Its main function is to charge low-energy draw electronic devices when there are no power outlets available. The mobile quality of solar panels makes it the perfect outdoor source of renewable energy. 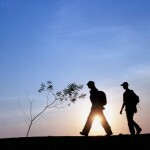 Not only are solar panels for backpacking purposes only, but they can also be utilized by green urbanites as a practical source of energy for their electronic devices. 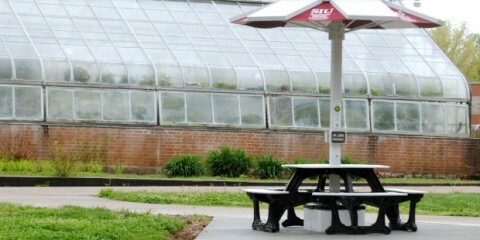 Commercial solar panels of today are portable, lightweight, and efficient. Unlike the solar panels that are attached on top of a roof, solar panels that are used for backpacking are made from flexible materials. Manufacturers make use of foldable cell technologies that makes it possible for users to wrap up and pack away the panels when not in use. 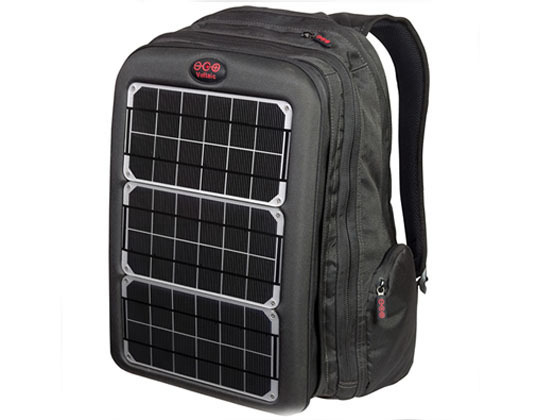 There are also companies that incorporate solar panels into carry-ons such as those found in solar backpacks and solar messenger bags. A solar panel, as the name implies, generates energy from the sun. 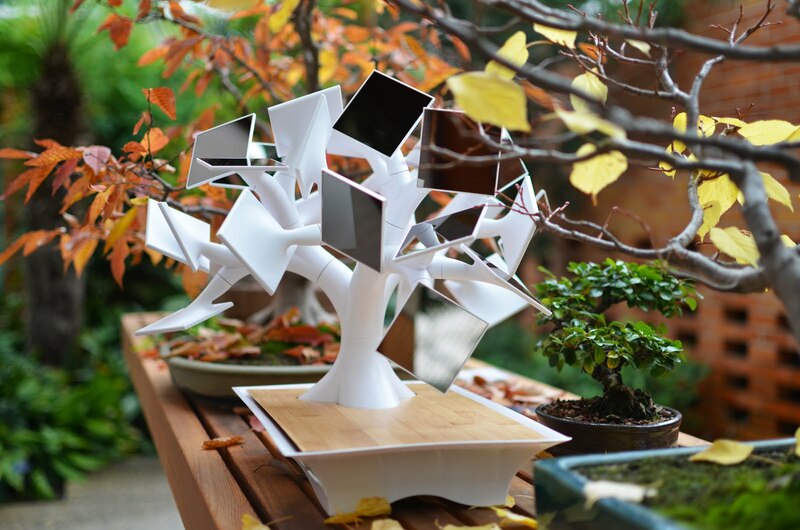 Attached directly to a foldable solar panel is a charge controller that efficiently stores energy. A charger temporarily stores extra solar energy that was successfully accumulated during bright, sunny days. Outdoorsmen can still charge their devices during overcast or cloudy conditions by using the energy stored in the charger. Also see information about stand alone solar chargers as well. 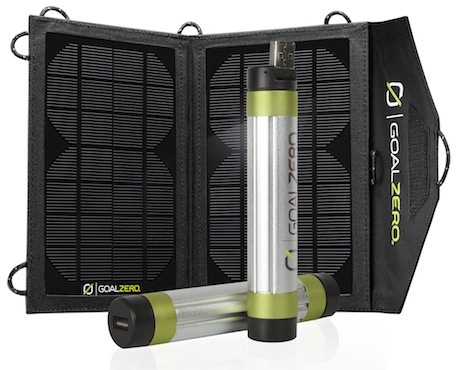 Another important component of a solar panel for backpacking is the lithium ion battery pack. Commercial panels feature battery packs with varying power capacities. Advanced solar battery packs are reinforced with cutting-edge circuitry board that protects the battery from permanent damage that can be caused by undercharging, overcharging, and short circuit problems. This is one feature that customers need to look for when buying solar panels. The level of reliability of a solar panel largely depends on how well a battery can adapt to all-weather conditions and how it can balance and store excess energy for future use. Lastly, adapters are also included in a solar panel package. The adapter facilitates the charging of various electronic devices directly to the solar panel or via the charge controller. It is quite obvious that a solar panel is made up of many components. Backpackers need to understand that a solar panel is useless without one or the other. In addition, each component should be in great working condition to effectively harness and store solar energy. With all the bits and pieces that are included in solar panel systems, how can they be relatively light and easy to carry around? Manufacturers use light materials in their solar panels. Currently, there are a myriad of solar cell technologies that manufacturers utilize to make their products lighter. However, it should also be noted that a lighter solar panel does not mean a more efficient performance. Before purchasing solar panels for backpacking, know more about the technologies and features that are added into each potential product and compare them with one another. If your top priority is to purchase a lightweight solar panel, you have to realize that lighter materials may not mean excellent efficiency. This is also true when your number one concern is to buy a solar panel that draws more solar energy. You may have to compromise, as solar panels that can generate and store high levels of energy feature larger cells, battery packs, and accessories. 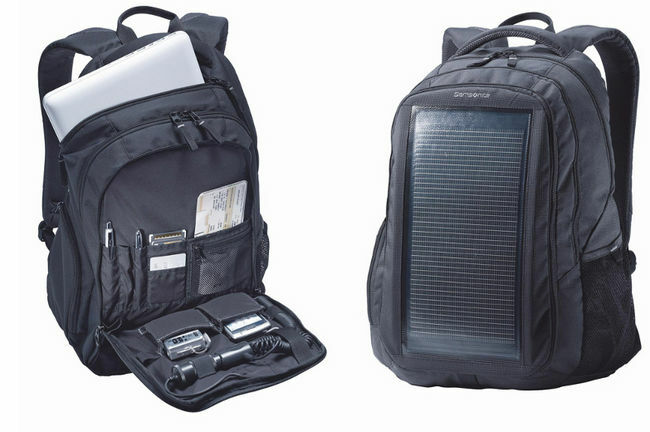 A solar panel usually includes a carrying bag. 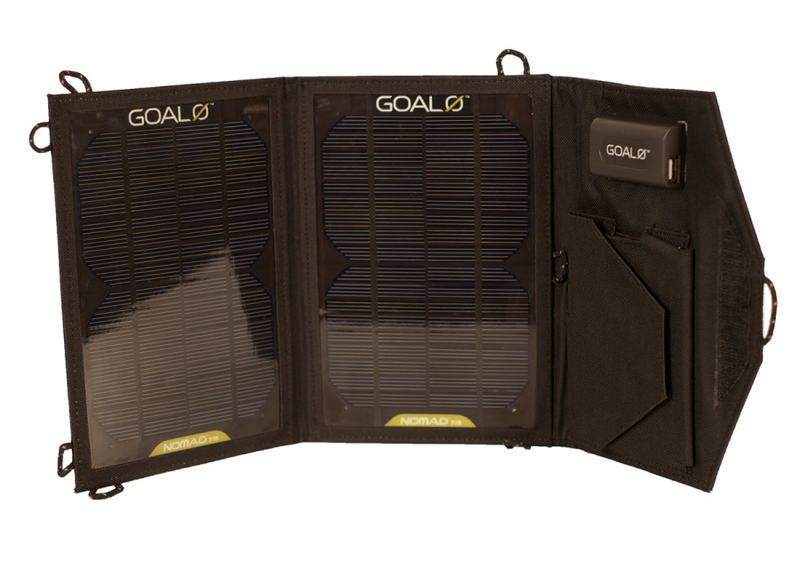 For a more compact quality, the solar panels can be folded away when not in use and stored in their carry-on case. Most bags are made from sturdy fabrics which ensure that your panel and its accessories are in good shape and are well protected from extreme weather conditions and rugged terrains. Carry-ons usually come in the form of backpacks or messenger bags. Some companies do give customers the option to pick between these two traditional styles. 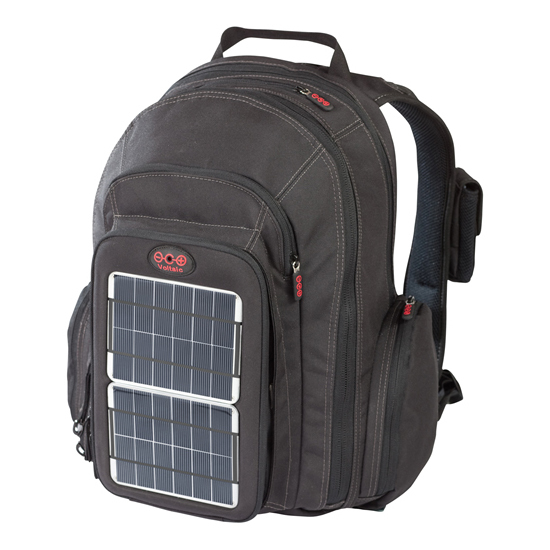 Most backpackers prefer to store their solar panel system in backpacks as they are easier to lug around the great outdoors. 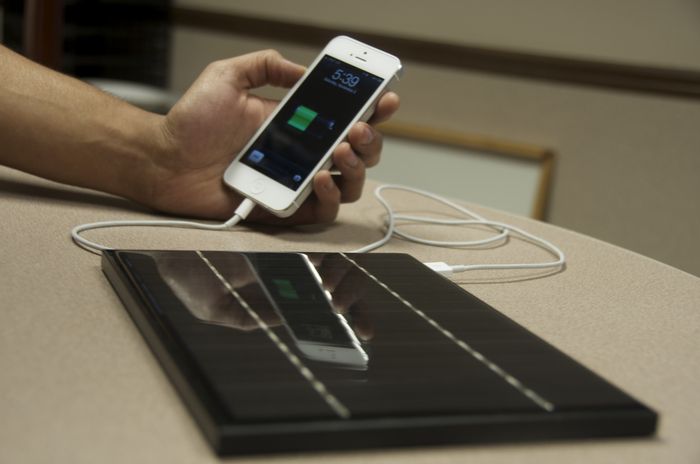 A solar panel can charge a plethora of electronic items and gadgets. Although having modern conveniences during a supposed nature trip defeats the purpose of driving far way from civilization, it should be realized that most electronic gears are only used for important purposes and functions. If you are going outdoors, your main goal is to pack light and leave behind material items that will only distract you from enjoying the beauty of nature. Therefore, only bring items which you think are important for emergency purposes and critical conditions. 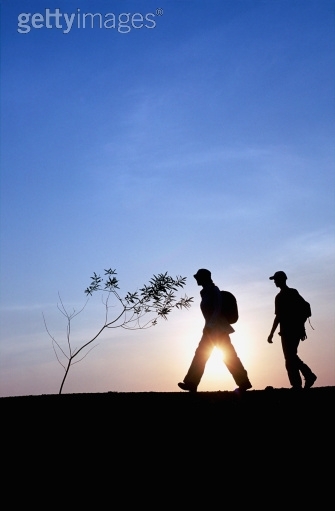 Backpackers need to remember that these are the charging times when the sun is up and shining. You may have to charge a little longer when the weather is cloudy, windy, or rainy. Solar panels for backpacking are important backpacking items as they not only bring energy for charging electronics, they also deliver peace of mind among happy campers who enjoy hanging out in the great outdoors.